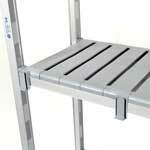 Extra Shelves For Eko Fit Shelving Bays. 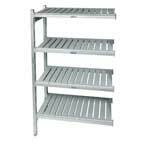 Purchasing extra shelves to add onto your existing shelving bays can be a cheap alternative to adding a new bay, providing the necessary shelf space is available. 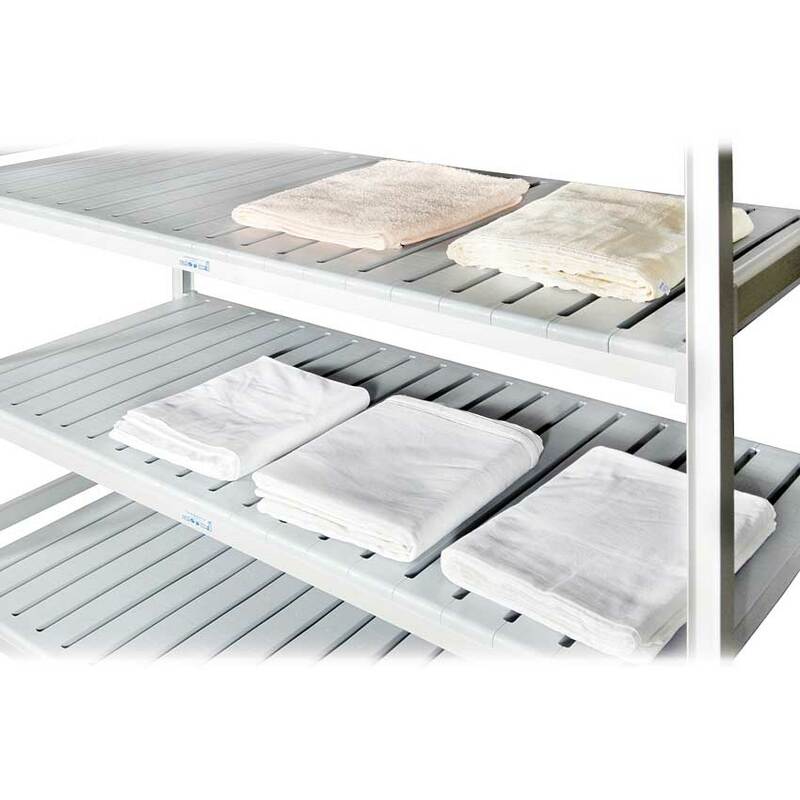 Each shelf is capable of supporting loads of between 150kg and 250kg (size dependant) and the ventilated shelf design promotes airflow around the goods stored. 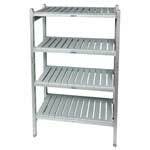 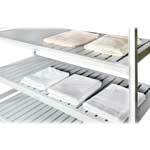 Each shelf is supplied with removable slats which are dishwasher proof for quick and easy cleaning.